Should someone go into teaching if they don’t like children? Imagine at a job interview the prospective member of staff is asked: ‘do you like children?’ How many times would we expect the answer: ‘no, I hate them…’ If a teacher stated that they hated children they would probably not be offered the job. In enlightened times we would probably say: ‘love’ rather than ‘like’. The word ἀγάπη (agápē) was one of four words the Ancient Greeks used for love, the others were: éros, philía, and storgē. 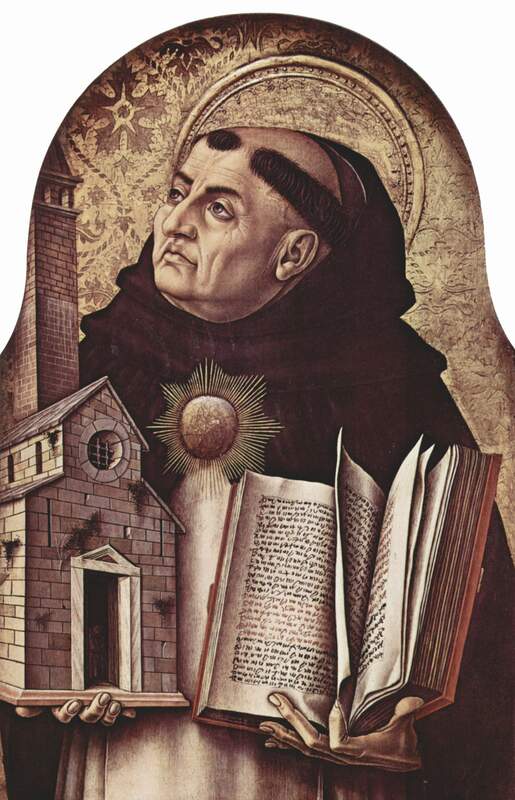 Agápē, is best summed up by Thomas Aquinas when he said: ‘To love is to will the good of another’. This ‘unconditional’ love encompasses nurturing and caring, and takes away the superficiality of ‘like’ or the implication of ‘friend’; so I’ll use the word love in this way. Forget any sinister subtext, should teachers love children? Now let’s take this one step further, imagine at a job interview for a management position a teacher is asked not only: ‘do you love children?’ But also: ‘do you love teachers?’ Imagine the look on the face of the interviewee… as she struggles with the question… what should she say? Is this a trick question? Should she say NO, this would show she can take hard decisions, that she can ‘manage’ without going native or being a soft touch? Or should she say YES and show passion for developing the staff in her care…? Should a leader be devoted to her staff? Leaders should you love your teachers? It’s a great question. I think the answer is you have to ‘love’ your community, everyone. A school is not a building, not a curriculum and not a set of data. It is a community of people. So just like you want your students to thrive you want your staff to thrive, whether they are teachers, admin staff, the caretaker or the cook. I get as much of a kick out of talking to a teacher bout what they tried out in their classroom as I do watching our Y5 strings playing Beethoven and the Beatles in assembly yesterday. It’s the pastoral side of leadership, isn’t it? YES!!! What is the point of anything we do if it is not fundamentally about the compassionate treatment of others? Charity begins at home. This is something I have pondered on a lot this year. My answer is that teachers need to feel entrusted, empowered and cared for – in short, I call this being loved. I used to work in retail management. The hardest things about that was getting staff to care about something that they didn’t care about – it just paid their wages. Teachers, largely, already care about the job they do. I don’t think they’d do it if they didn’t. Leading/managing teachers is a lot different to managing staff in other spheres. In essence, it’s a much easier gig than leading people in retail. I think if leaders had experience of leading outside of the sphere of education, they might see the importance of love. This is a very interesting comment. If I (not in education) treated my guys in the same way that some SLT appear to treat theirs then I would expect to be hauled up for a frank meeting with HR and my line manager….because my staff would have complained vociferously about me, and would have started to leave. And this is how it should be. Has the dedication and love that teachers have for their job protected poor management, generally, in the edu-system? The answer appears to be …Yes. Yes. Time is a factor…and, agree, dealing effectively with children is considerably different to dealing with adults…..but, there is often very little evidence that SLT are seriously thinking about the effects of their edicts on their staff….just hiding behind the ‘we have no choice’ nonsense, and covering their own proverbials…. I have known students talking amongst themselves and asking why certain people worked in schools if they “hated” children so much! Now, hate may be too strong a word but the fact that they used it leads you to wonder what the relationship was like to elicit such a strong reaction. Is it healthy for students to feel this way? I would say no. What if their perception was wrong? What if that person didn’t “hate” them but actually wanted the best of and for them? Still wrong I’d say as perceptions matter. This then led me to wonder if that was the way they would behave with the people they were managing. My feeling is yes they would and that’s no way to run a team.